NEW YORK (WABC) -- Red, white and blue colored the skies Tuesday night in honor of Independence Day. Eyewitness News viewers captured the moment and shared their experience with us. 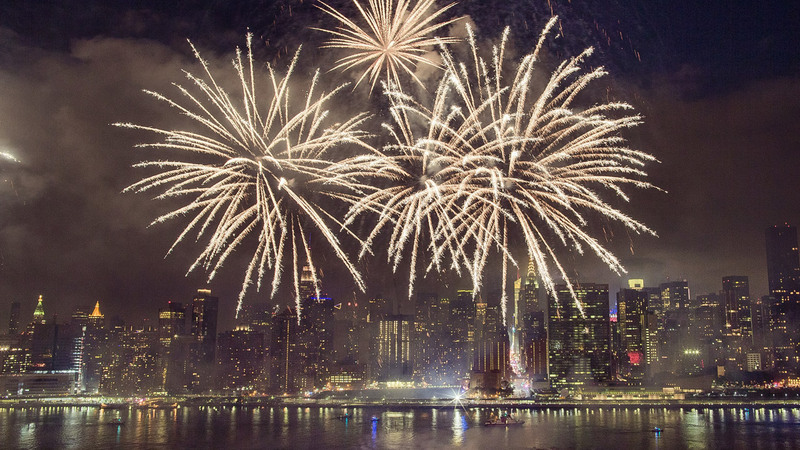 Fourth of July spectators were beyond amazed at how breathtaking firework displays were, especially the Macy's show over New York City. Here are just a few from the region that caught our eye! Be sure to tag your photos with #abc7NY on Instagram or Twitter and you just might be featured!